Step into the mysterious World of Lennus! As Ghezni stands before the great Tower, uncertainty wraps its icy hands around his heart. What mysteries lie behind the great door looming before him? 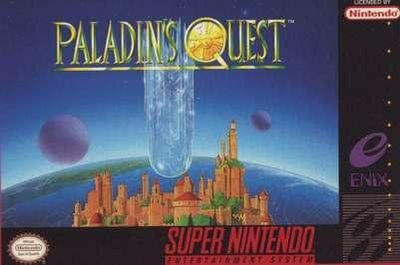 Paladin's Quest for the Super Nintendo has all the answers. What started out as a simple dare has turned to terror as Ghezni finds himself about to begin an adventure that will change his life, and just may change yours.